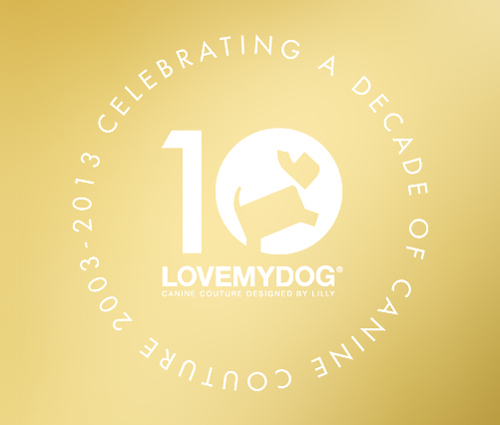 “I’m always amazed when I think back to 10 years ago how from putting pen to paper LoveMyDog actually became a reality. I was on a London bus with a tiny notebook that I started writing notes in and that’s where it all began. 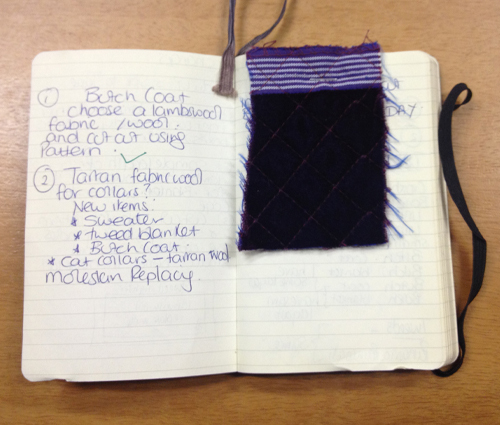 I’d been to a fabric shop and seen a quilted fabric that really inspired me create a design. I’ve still got the small black notebook, with its Snoopy sticker still on the cover”. Keep an eye out for more blogs celebrating our ten years, along with news of exclusive designs and offers. If you would like to wish us a ‘happy birthday’ you can via Twitter and Facebook.